INDUSTRY.co.id - Jakarta - Decrease in crude palm oil (CPO) price is expected to continue on Monday (29/01/2018) after the price of crude palm oil was closed down 1% on Friday (26/01/2018) then. 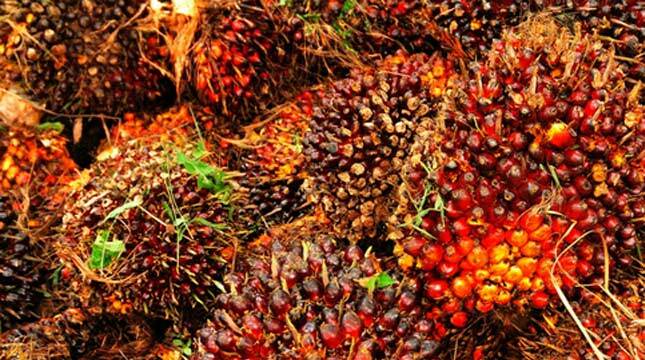 "Malaysian CPO price today is expected to move in the range of RM2,460 - 2,515 per ton," said Faisyal, a futures analyst at PT Monex Investindo Futures in Jakarta, Monday (29/01/2018). Faisyal said the ringgit exchange rate is currently in the strongest position since April 20, 2016 against the US dollar. The appreciation of the ringgit rate occurred on Thursday last week when Malaysia's central bank for the first time in the last three and a half years raised interest rates. "The inflation rate that began to creep up coupled with the good Malaysian economic growth is a factor supporting the Malaysian central bank's policy to raise the interest rate by 25 basis points to 3.25%. Meanwhile, the United States government (US) is grateful for the depreciation of US dollar exchange rate. The reason, according to US Treasury Secretary last week, the depreciation of the US dollar will be good to encourage future US economic growth.